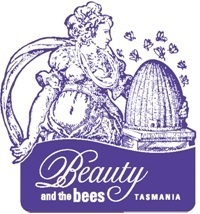 Beauty & the Bees handmade skin and hair care products are as special as the island they come from: Tasmania, Australia. 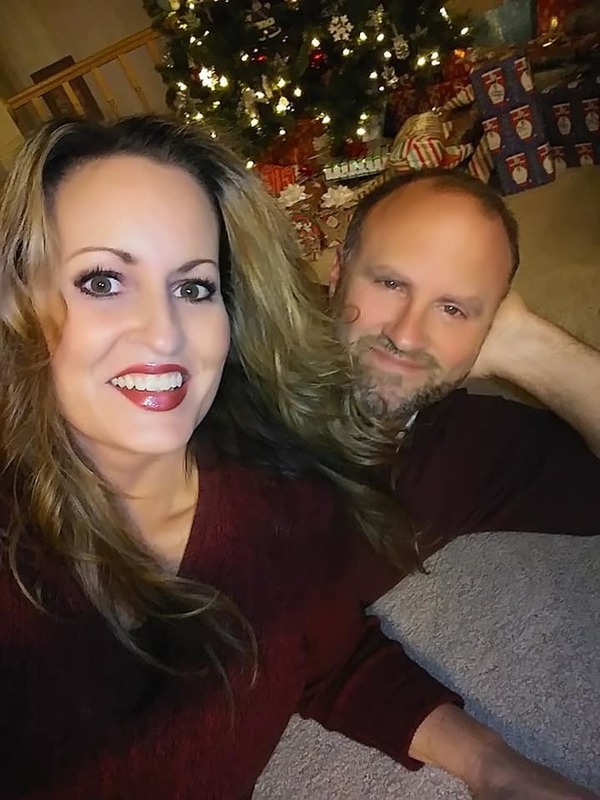 Beauty & the Bees makes a variety of products for men and women, such as Real Beer Shampoo and Beer Hair Conditioner Bars, Honey Silk Hair Conditioner Bar, Honey/Coconut/Macadamia Face Moisturizers, Professor Fuzzworthy's Beard Care Gloss, and a full line of raw organic soaps. These unique hair and skincare products are formulated from the honey and beeswax of the Leatherwood flower only found in Tasmania. The Leatherwood flower is the Island's single most important nectar plant. 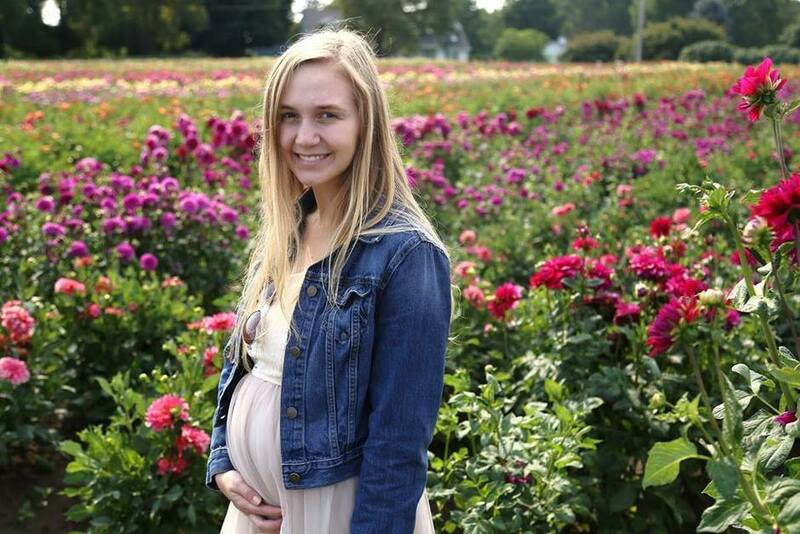 The flowers are harvested by bees to create key healing ingredients for Beauty & the Bees. Nutrient and mineral-rich, Leatherwood flower honey and beeswax maintain skin elasticity and tone, foster natural moisture retention and PH balance in both skin and hair, and give them vibrancy and vital shine. 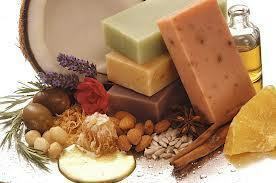 Beauty & the Bees handmade, solid beer shampoo and beer conditioner bars are rich in plant and nut oils, hops and beer. 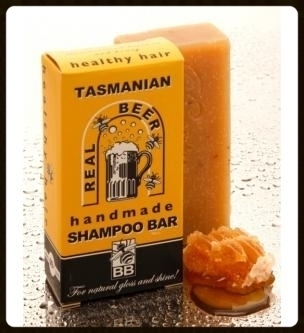 Beer has been famed for generations for its ability to leave hair bouncy, shiny and full of body, and these bars are chockablock with it - brewed naturally by small, local breweries in Tasmania. The bars follow an entirely sulfate and chemical-free recipe that has been traditionally handmade for centuries, using the finest natural conditioning plant oils such as castor, olive and coconut. A gentleman's beard or moustache must be well groomed at all times, lest he risk being mistaken for a scoundrel, or worse! This simple, yet luxurious grooming aid called Professor Fuzzworthy Beard Care Gloss will curtail any such social disaster. 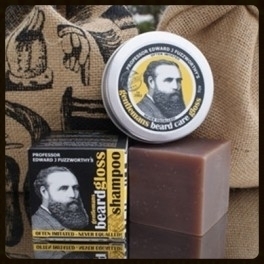 The concentrated soft wax is rich with traditionally used conditioning oils that soften and condition the beard or mustache, giving them vital gloss and rendering them easy to trim. The herbal-woody scent is deliciously manly to boot. In addition to raw, unpasteurized Leatherwood honey from the Tasmanian rainforest, other binding ingredients in Beauty & the Bees products include Tasmanian certified organic olive oil, organic and biodynamic Tasmanian herbs and essential oils - no palm oils or sulfates ever! These rich, concentrated, and decidedly economical skincare products, are so pure and natural that their color and texture can vary as the seasons change, reflecting the 100% fresh, chemical-free waxes and oils from which they are carefully made. Together with the benefits to your health hair and skin, Beauty & the Bees products offer your senses the delight of natural scents that evoke their beautiful, green island source. 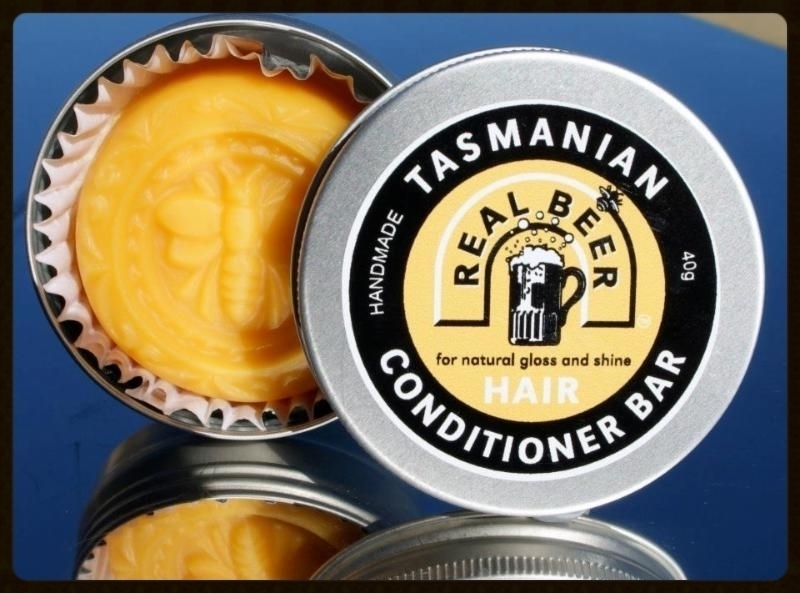 And in keeping with Tasmania's green politics, Beauty & the Bees uses recycled and recyclable packaging only. My thoughts: I was sent samples of Beauty & The Bees Real Beer Shampoo Bar and Honey Silk Hair Conditioner Bar to review. I was impressed with the cute packaging on both, and then I smelled them! Both the soap bar and the conditioner bar smelled amazing! I had never ever used a bar of soap on my hair before, let alone a bar of conditioner, so I had no idea what to expect. At first I thought that this would be a product that I would have to pass onto my husband because my dry, lifeless hair has serious needs that I did not think could be met by products in the form of a regular bar of soap. I was pleasantly surprised when I lathered up my hair with the Beer Shampoo Bar. It foamed up into a creamy, rich and luxurious lather that smelled wonderful! After rinsing, I applied the Honey Silk Hair Conditioner Bar all over my hair by just rubbing it throughout my strands from my scalp to the ends of my hair. I really did not expect this product to provide the hydration that I get from my cream based conditioners. After leaving this conditioner in my hair for about five minutes, I rinsed it out and then towel dried my hair. 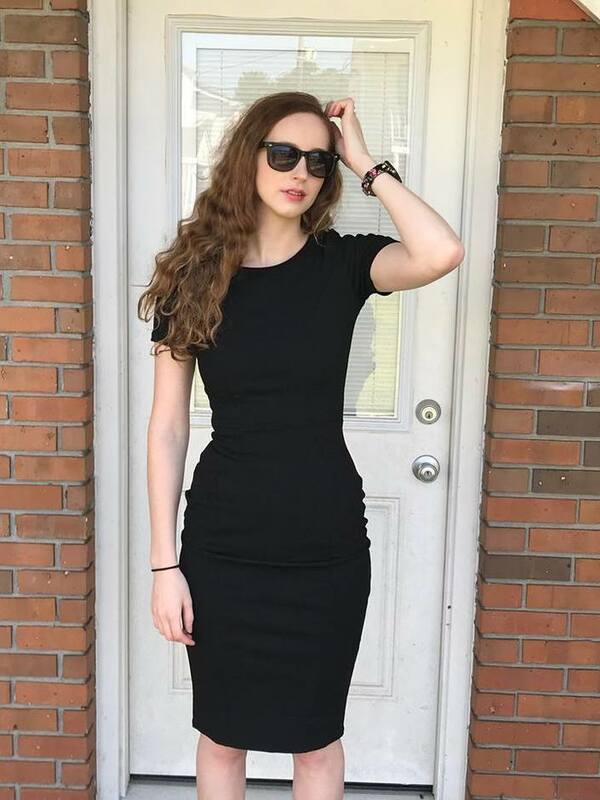 After I my hair was dry, I was so amazed at how silky, soft and glossy my hair was! I also loved the fact that I could simply tuck these little products into my overnight bag when I went on a trip recently without taking up any space, or worrying about products spilling in my bags! The Hair and Skin care line was created in 1993 by setting-up shop in a modest stall in the Salamanca Market in Hobart, Tasmania. When the locals began to spread the buzz around the community about the raw organic products, it became a high demand for more variety and with 20 years later, Beauty & The Bees has grown into a highly respected Australian brand now available in the US. Tasmania, Australia is the only place on the planet where the leatherwood flower grows, and the only place where bees produce leatherwood honey, a distinctive and uniquely flavor honey, is in the World Heritage forests of remote western Tasmania. First inhabited some 50,000 years ago, Tasmania is an Australian island state of breathtaking coastlines and mountains, majestic forests and crystalline lakes. Over one third of the state is National Park and Wilderness World Heritage Area, and is the habitat for many rare plants and animals, including the fabled Tasmanian devil. No wonder Tasmania is one of Lonely Planet's 10 Top Destinations. What's more, Tasmania officially has the cleanest air in the world, which together with its pure waters, fertile soils and perfectly temperate climate, yields world-renowned quality foods and natural products. Its ancient pristine rainforests are home to bees that are free of any colony collapses. These bees produce the certified organic honey and beeswax that are the essence of the Beauty & The Bees product line. Tasmania being the birthplace of Green Politics, this ideal, GMO and insecticide-free environment is scrupulously protected so that we can continue benefiting from its healthful bounty.